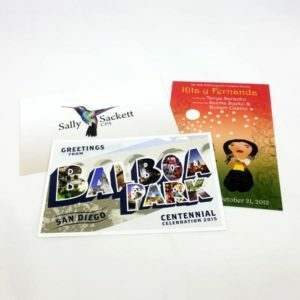 Custom postcards are perfect for promoting everything from art exhibits to baby showers . 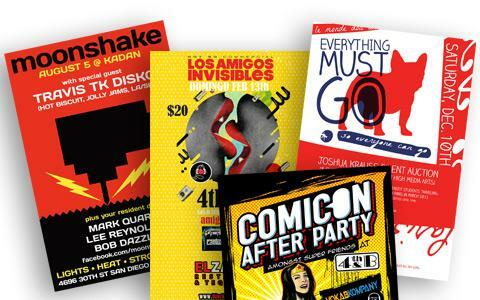 Order your full color/full bleed double-sided postcards from Ego Id Media today and save. Choose from a variety of stock options. 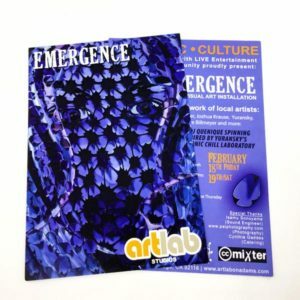 Have a concert, art show or corporate event coming up? Promote it with a postcard. 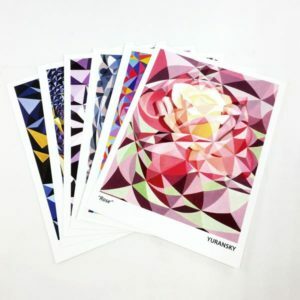 Postcards are perfect if you require a short lead time, will be distributing your advertising by hand or want an effective, affordable direct mail piece. 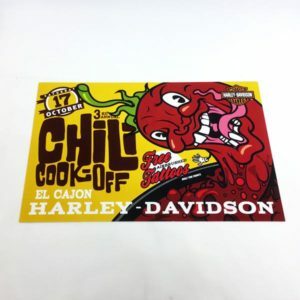 We print postcards in a wide range of dimensions, from 3″ x 4″ to 6″ x 9″ to give you maximum control over design. Order today and our short production time will give you more time to promote your event.